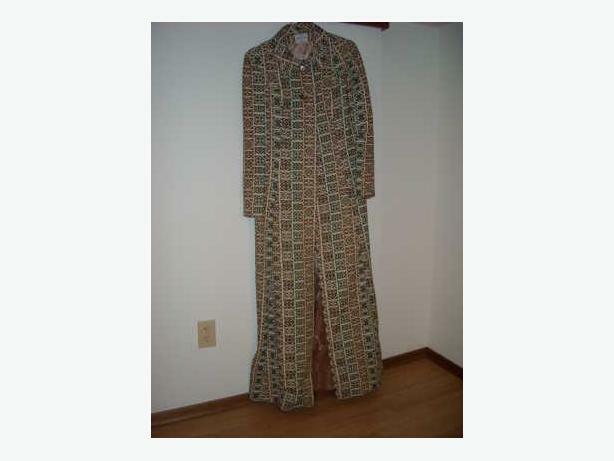 Ladies Tapestry Evening Coat. Size 8. Mint condition. Hardly worn. Ankle length.